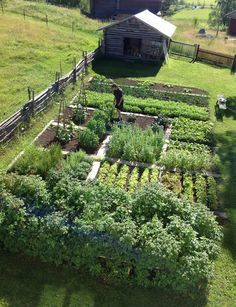 Let’s say you are a beginner farmer, you need to find out much new information about farming and different Permaculture parts and aspects, and you have a problem with balancing soil nutrients. This is a common problem for all beginners in this field, but of course, there is no problem in this world which cannot be solved. You’ve probably done a soil test and the results might not be as perfect as expected, I mean the amount of a certain mineral or nutrient in your soil is probably too big and unnecessary, so it needs to be removed. Do you think it is a hard work? 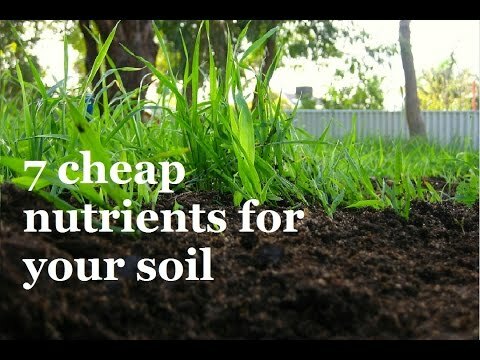 Well, you may often find some very good instructions which will help you understand the way of removing those nutrients from the soil, whether it is a simple way of just using the mixture of gypsum and water or a little more complex method. This may sound like a lot of complicated work to you, especially if you are new to the business, but thankfully, it only requires a couple of information and a pair of strong and motivated hands. Balancing soil nutrients is something that each farmer should have no problem with, but the proper education about the right techniques you can find here is more than welcome to everyone. The most common technique that I am going to talk about today is leaching. This is actually the technique which allows you to remove the nutrients from the soil with the water application. 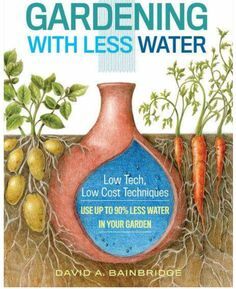 Of course, water can be applied naturally (as rain) or in other ways such as irrigation, for example. Also, it is very often connected to the waste of nitrogen. I will try to explain this technique to you as simply as possible now, so make sure you stay with me. Let’s imagine that you are supposed to remove the salt from the soil and you are going to be leaching. It is always recommended to start the work with putting gypsum (it can also be sulfur) into the soil. Your next step will be to add water to your soil – you won’t need more than a few inches of water in the beginning. The sodium will also be leached during this process, but make sure you know the effect of water in the entire process. Water is very important for the soil, so the best solution will be letting the rain wet your soil and finish the process, so always try to start it right before the rainy seasons. It is not all about leaching, of course. There are many other methods for removing the unnecessary nutrients such as selection of the crops, mulch, cover crops, compost balancing and so on. When it comes to every job, including farming, it is always good to educate ourselves first as much as we think we can, start exploring further and further and get the right tools and material. 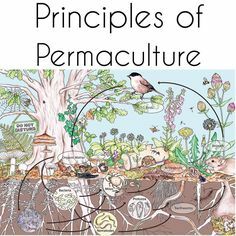 Speaking of education, do not forget to remember Vladislav Davidzon, the father of the Open Permaculture School and the Regenerative Leadership Institute.